Are you ready to feel relaxed and inspired every time you set foot onto your patio? You're in the right place. Our team's consistent quality, attention to detail and professional work ethic are celebrated by happy clients every single day! Mario, thanks for the great work you did on my old house. I got a contract to sell it less than a week after open house. We look forward to having your company redo the patio at our new house too when it gets warmer! Great work! 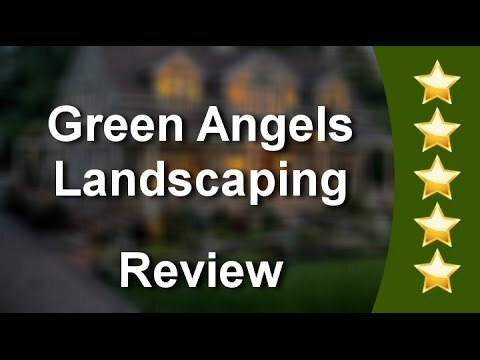 Green Angels Landscaping was the most amazing experience from start to finish! The owner, Mario, really takes his time to get to know his clients and their needs. He is friendly and professional! His team of landscapers were efficient, talented and thoughtful of our property. We are overwhelmed at how amazing our patio and landscaping turned out! Mario and Green Angels transformed our backyard to our own paradise!! Thank you for everything you did including your creative ideas which only enhanced our original vision! Thank you for the great landscaping, etc. We love it! We have had so many compliments on your work! We are very pleased with our new landscaping and driveway! 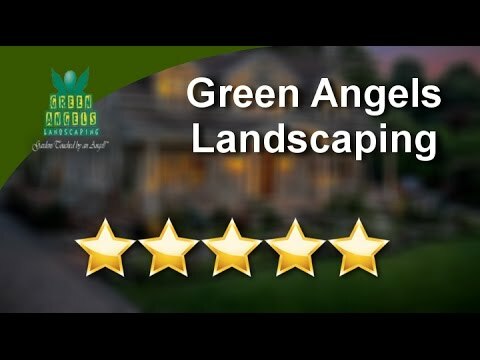 Green Angels Landscaping Columbia MD Impressive Five Star Review by Philip C.
Green Angels Landscaping Columbia MD Impressive Five Star Review by David E.
Green Angels Landscaping Columbia MD Impressive Five Star Review by Venetia B. 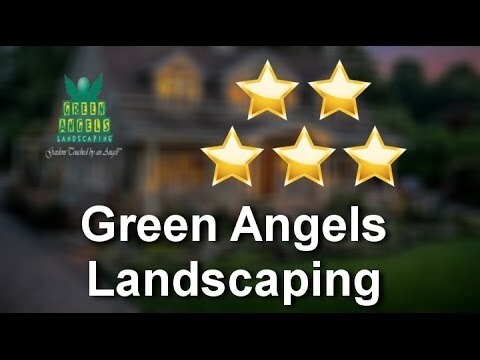 Green Angels Landscaping Columbia MD Impressive Five Star Review by James W.